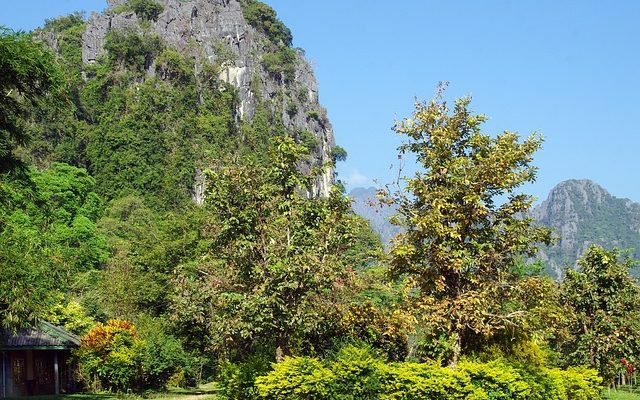 Laos is one of the best and beautiful places in the world so far which could offer the best and attractive destinations for you and your family. The region has some of the oldest and captivating sites existing in the world. 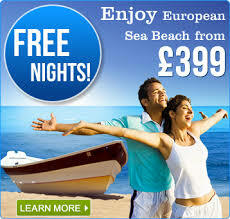 It is one great place that you may take your family for a vacation. 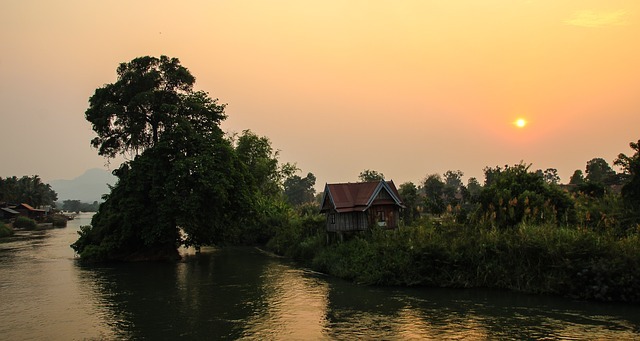 Commonly referred to as the Jewel of the Mekong’, Laos is located in the heart of Southeast Asia. 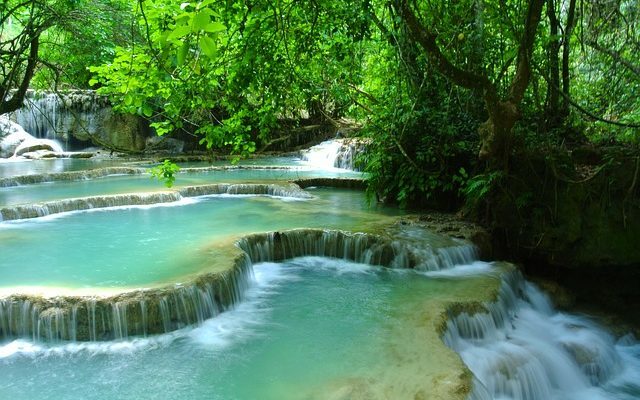 The least populated country in the region, Laos boasts beautiful scenery, magnificent cuisine, and a friendly populace. 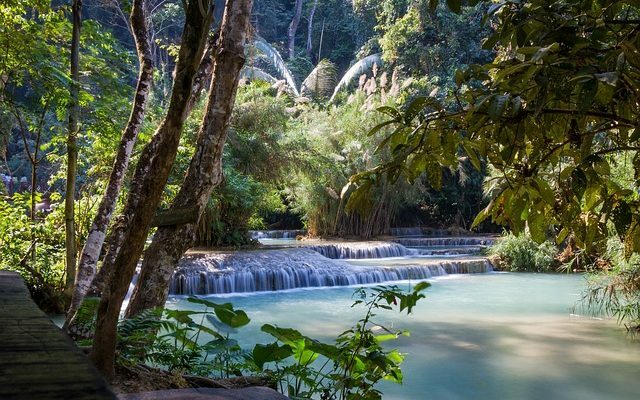 Although often eclipsed by its neighbors such as China, Laos is actually bursting with untouched scenery desperate to be uncovered. Between its brooding jungle, serrated limestone cliffs and the winding Mekong River, this minute country is easily an adventure playground. Other than shopping and appreciating the cuisine, there are other fun things to do this summer in Laos. 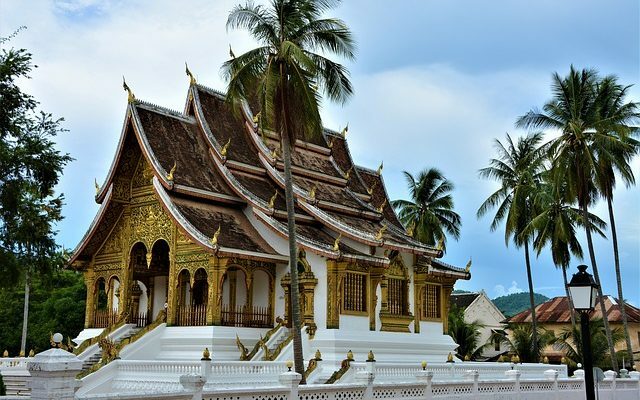 Filled with timeless ruins, cascading waterfalls, delectable cuisine, and a wealth of historical and modern life, Laos is among Asia’s most visited provinces. The thousands of visitors that flock to Laos every year enjoy a mixture of ancient, historical, and modern sites both natural and manmade. 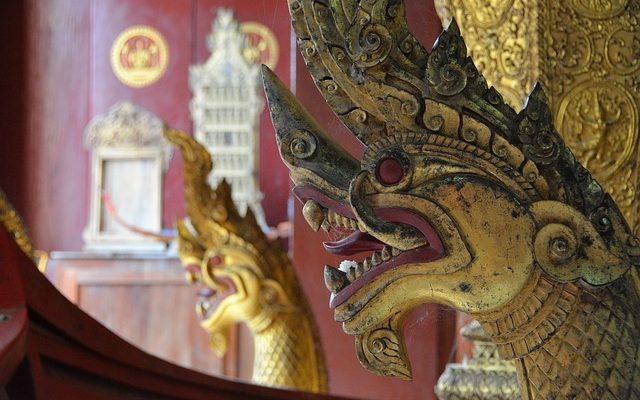 As you plan your next trip, consider these pieces of advice for your next visit to Laos. Laos is a small country in Southeast Asia, tucked between Myanmar, Thailand, Vietnam, and Cambodia. 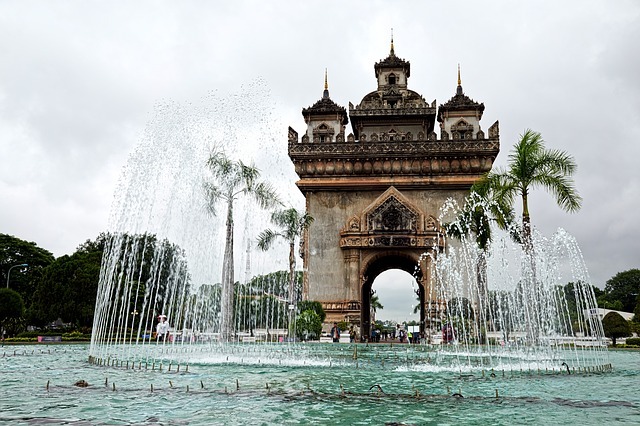 Laos stands out from the rest of the Southeastern Asian countries for its simplicity and laid-back atmosphere. Unlike other Asian countries, Laos retains much of the “old world” style living. 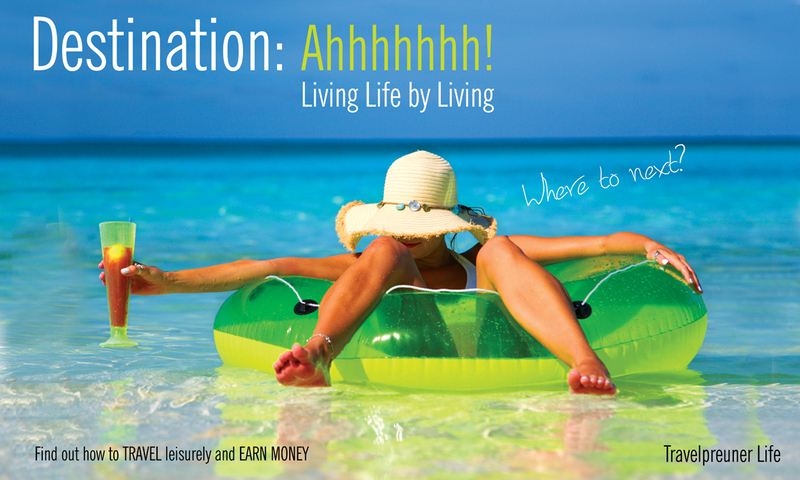 You can walk through rice patties, wander down a jungle trail or enjoy a French-inspired meal. The small country is an ideal travel destination, full of breathtaking nature and a quiet way of life that has been lost in today’s hustle and bustle. You love beautiful places and luxurious travel destinations and so does everyone but sometimes after traveling to the best places on earth you will want more so what can you find in Laos? 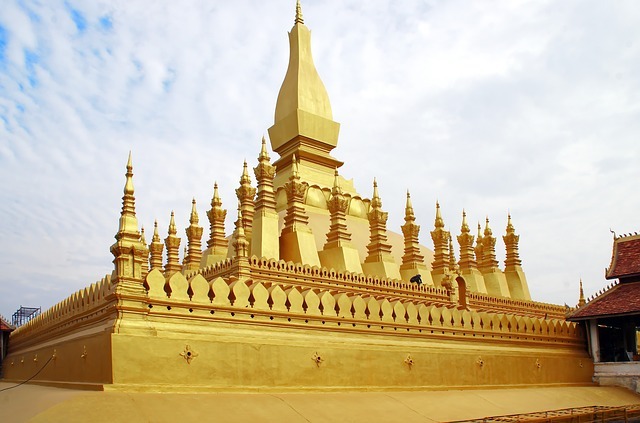 Laos is actually an unexplored destination for a lot of people because it does not have an Eiffel tower or a huge Egyptian Pyramid but Laos has more than a lot to offer. So you are planning to visit Laos! Perhaps, someone has recommended you this amazing destination. It is also likely that you have heard a lot about this region. No matter the reason, Laos has a lot to offer to its tourists and visitors. Although shadowed by its neighboring nations, Laos is filled with untouched sceneries waiting to be explored by its visitors. 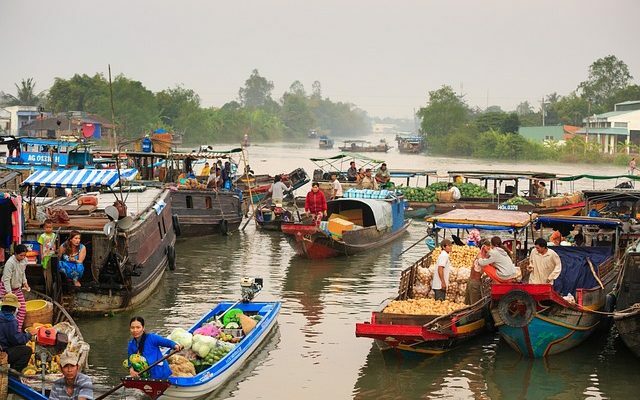 Between its brooding jungle, jacked limestone cliffs and Mekong River, the country is an amazing adventure playground.